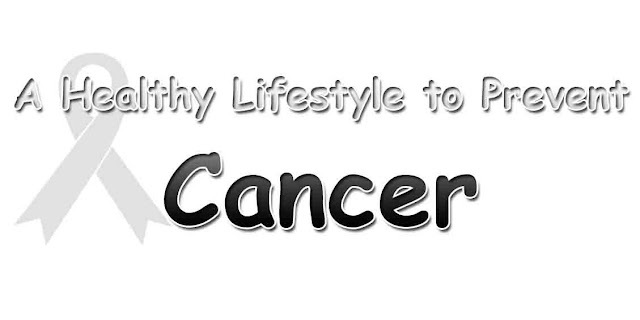 Healthy lifestyle to prevent cancer. The cancer is often known by the community as the tumor, whereas not all tumors are cancer. Tumor is any abnormal lumps or abnormal. Tumors are divided into two groups, namely the benign tumor and malignant tumor. Cancer is a generic term for all types of malignant tumors. Symptoms of the disease of cancer of all kinds, if you experience any of the symptoms of some of the course; it could be that there is a need to be changed from your lifestyle. Cancer often recently detected after entering an advanced stage. In fact, there are several things that can be done so that the symptoms of the disease of cancer can be known and prevented early. According to Graham Colditz, associate director for prevention and control of the Siteman Cancer Center at Washington University; maintain a healthy weight and good nutrition can be the best way to avoid cancer (mensjournal.com, April 14, 2015). A report year 2009 of Cancer Research Fund and American Institute for Cancer Research found that about one-third of the causes of cancer may be associated with a poor diet and lack of physical activity. Referring to the report, Colditz said that maintaining a healthy weight and diet more consume plant foods such as fruits, vegetables, and whole grains (nuts) can lower the risk of some cancers the most common. Further Colditz warns of danger of smoking that may cause any type of cancer, particularly lung. In the United States (US), lung cancer is the deadliest disease in which 90% of cases in men is caused by the habit of smoking. Likewise with alcohol. Moreover, for those who have a bad habit of consuming alcohol and cigarettes simultaneously? According to Colditz, the content of ethanol in alcohol will ease the chemicals in tobacco enters the blood cells, making it difficult for DNA to repair the damage himself. 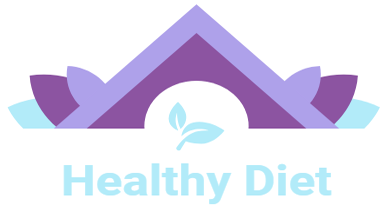 To get more definitive hints about healthy lifestyles that can prevent cancer, you can consult Your doctor or a health professional. Spread this article "Healthy Lifestyle to Prevent Cancer" to your relationships through social networking features. And, share the experience of healthy living what you run in order to prevent the appearance of disease symptoms of certain cancers in the column below.